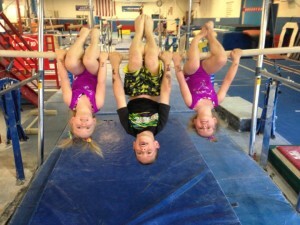 Gymnastics & More’s goal is to teach sports in a safe and fun environment and to raise the child’s level of self-esteem. All lessons at Gymnastics & More are designed to give each student a solid foundation that will help them in all forms of physical activity and sports. The system of teaching at Gymnastics & More is what we term, “Developmental System.” A student involved in our program will receive training geared to their physical ability, sport skill level, and self confidence. Sports skills are taught in a safe, progressive system, beginning with the simplest moves and progressing to more complex skills as the student’s abilities advance. Each child will be taught according to his/her own ability level. 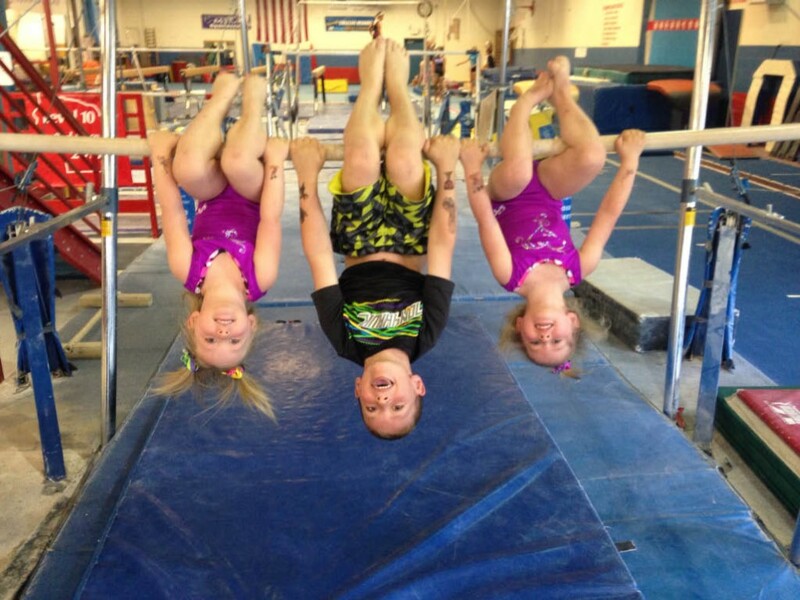 At Gymnastics & More, we offer a variety of classes for you or your child. 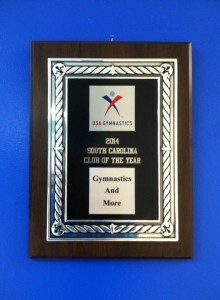 We offer parent & child classes, preschool gymnastics classes, school-age boys and girls gymnastics classes, tumbling classes, Myrtle Beach All star Cheer program, girls competitive teams, after-school care, fun gym, birthday parties, sleepovers, summer day camps, summer competitive camps, field trips & MORE! 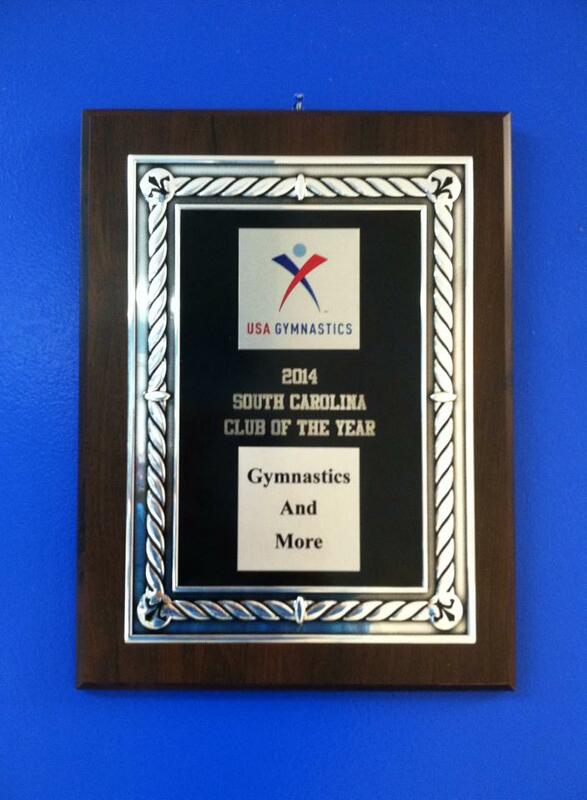 Gymnastics & More has been in the North Myrtle Beach/Little River area for over 21 years. 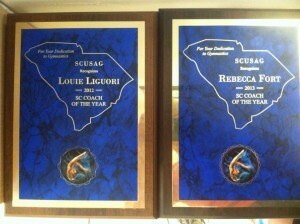 Each year, one of our competitive gymnastics teams, The Ocean Flippers, have won a South Carolina State Team Title. 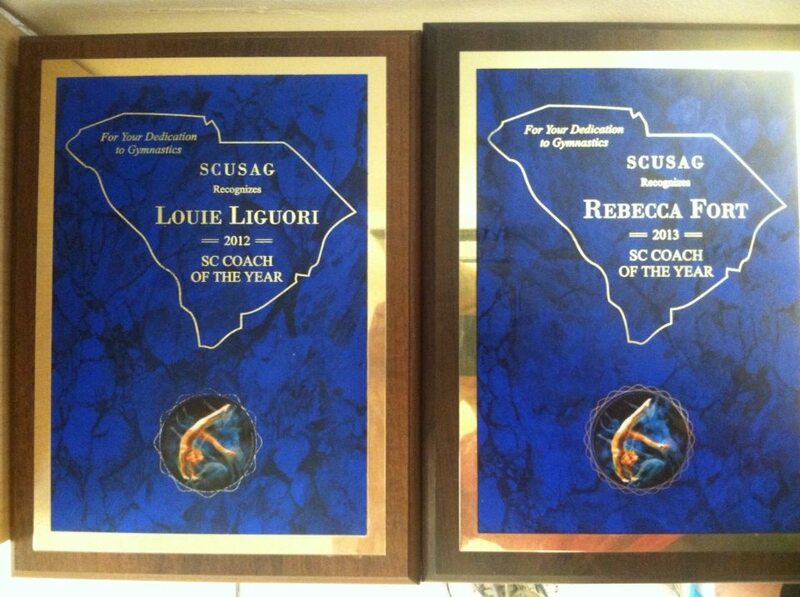 Please contact us for more information on joining this wonderful family of gymnasts, dancers, cheerleaders and more!